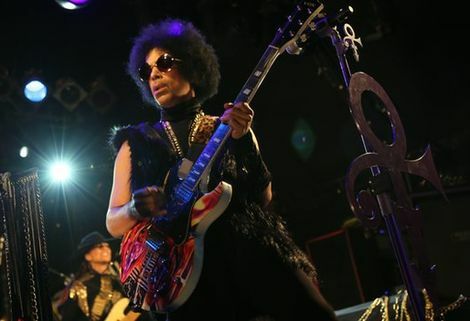 Prince and his band 3RDEYEGIRL will play his third London gig tonight at Electric Ballroom. 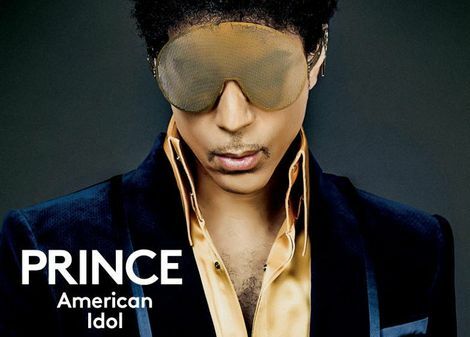 Prince’s next London gig has been revealed in this countdown ahead of the show. 3RDEYEGIRL (guitarist Donna Grantis, bassist Ida Nielsen and drummer Hannah Ford Welton) are Prince’s new multi-national all-female rock trio.